Have you ever wondered what makes an excellent and crisp photo? The specifications and the overall quality of the camera surely is a factor, but most of the time, it really just boils down on how much you have planned on how you are going capture such kind of image. The planning and preparation phase is often overlooked because most people would just settle on improvising when they are already on the set instead of having a definite game plan that will guide them through the entire production process. 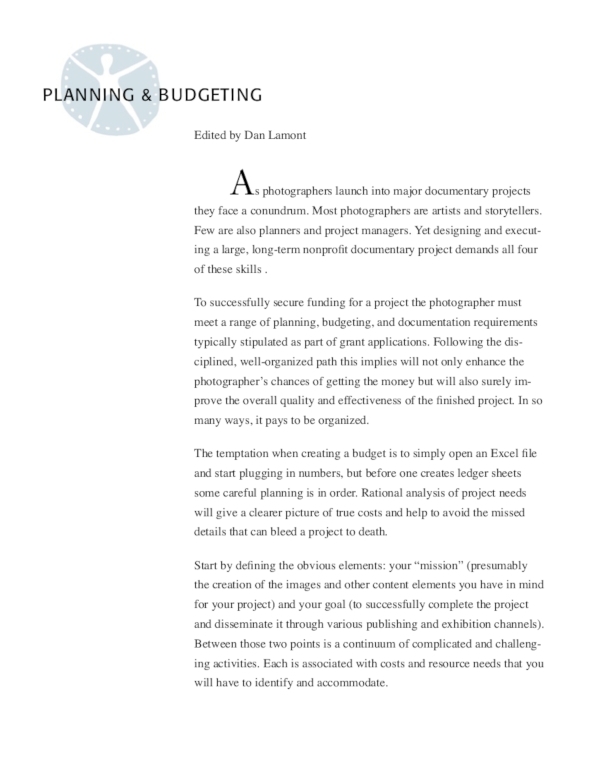 This is why having a plan, such as a photography shoot plan, is an important tool that helps any photographer, be it amateur and professional, capture your best shot yet. Whether you are a budding photographer or an established one, making use of a photography shoot plan will put you at an advantage in your field of passion. With that, we have provided you a variety of examples and templates that will be suitable for you whatever level or stage your skills are currently at. 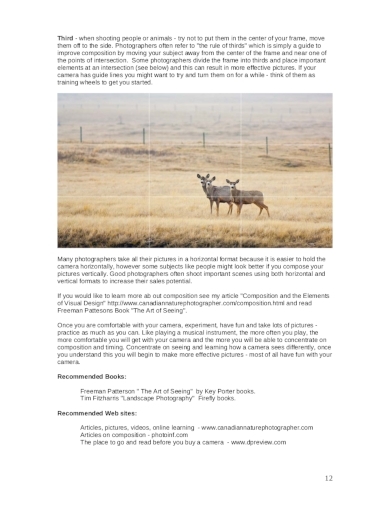 To all amateur or budding photographers out there, here is a basic photography shoot plan that you can easily use. It includes ideas and even a step-by-step plan that will help you in coming up with a photo shoot session that will not overwhelm you and your current abilities. Luckily for you, this kind of plan will surely put your current beginner status eventually up to a professional level if you will continuously hone your craft and practice your passion. Being a crime scene or a forensic photographer is undeniably crucial. Outsiders might think that all you have to do is just take photos of everything in a crime scene and your job is done when in fact, reality strongly says otherwise. 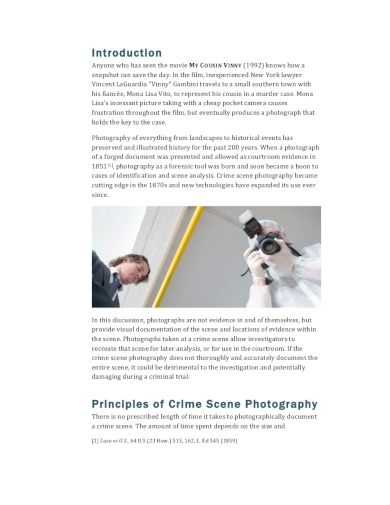 Knowing how much overwhelming and critical your job can get, make sure you enter the crime scene with a photography shoot plan so you would not waste time in taking random photos and just focus on capturing what’s really important and substantial enough for the authorities to use. 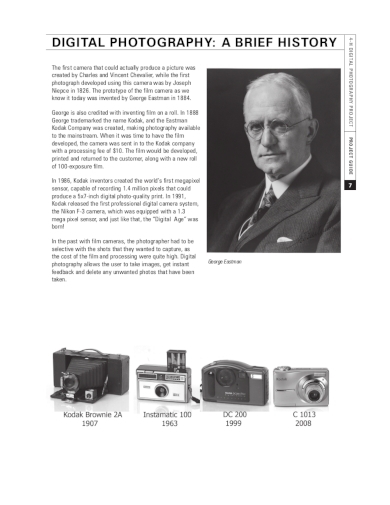 Into digital photography? Making use of a plan such as this digital photography shoot plan may be helpful for you. 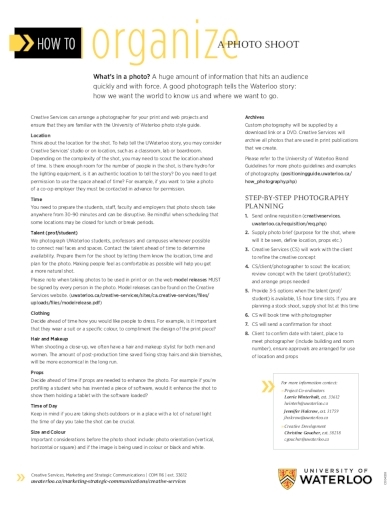 Aside from providing clear step-by-step plans, this shoot plan also contains some informative content that will provide you a solid foundation of your knowledge about photography. By having this kind of feature, you are not just a mere hobbyist but you are also an educated one. When taking photos for a documentary, you really need to have a photography shoot plan so you will only focus on taking relevant images instead of just aimlessly aiming your camera at anything you encounter during your information and content gathering. Shooting photos for a documentary can also get crucial because the photos you take will affect the way how your documentary gets presented. Do you shoot photos for various kinds of events? 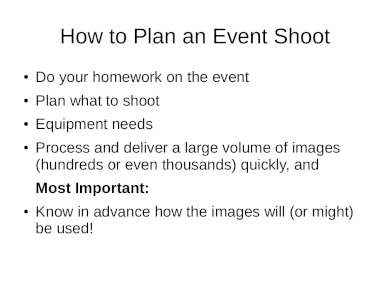 Here’s a photography shoot plan that will efficiently guide you in taking photos for various events. Shooting for birthday events is different from shooting photos for weddings, and taking photos for weddings is also different from taking photos for funerals. 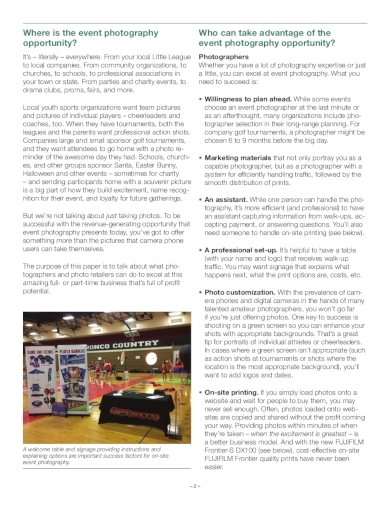 This is why it is highly suggested that you make use of an event photography shoot plan that will enable you to shift taking photos of an event to another as smoothly as possible. It definitely feels good to train the young, so if you are currently teaching young and budding children photographers, then make sure you make use of this kids photography shoot plan that will provide you lesson ideas on how to properly hone the craft they currently want to dabble. Worry not because this kind of photography plan is made especially for kids who are still trying to figure out how to work around with cameras. 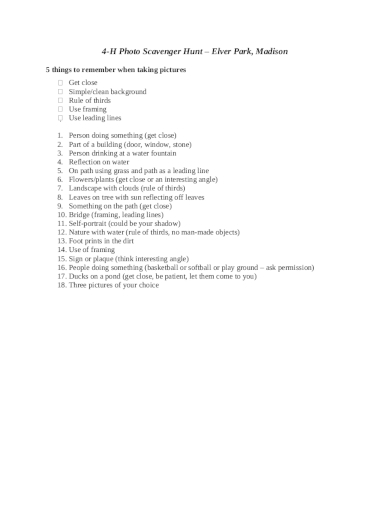 This plan also contains helpful photo shoot ideas that you may give to them as their tasks for the day. Organizing a photo shoot can get challenging especially if you have no idea on how to do things right. 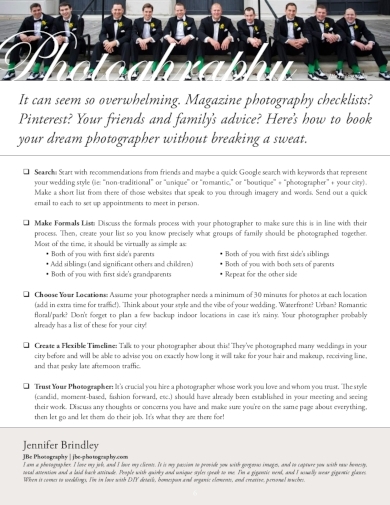 With that, you can always make use of this photography shoot plan that will allow you to create a photography shot list and generally conduct a photo shoot that’s less challenging compared to conducting without one. This plan contains useful ideas on how to conduct your own photo shoot that will result to a smooth process and produce the best results. Being a sports photographer is somehow a tricky job because once that picture-perfect moment will already pass in front of you and you were not able to prepare for yourself to capture it, then it’s totally gone forever. This is why coming into a sports event or a game event with a game plan yourself is beneficial for your job. You will no longer miss capturing the best shots but it is also possible for you now to take excellent editorial photos. 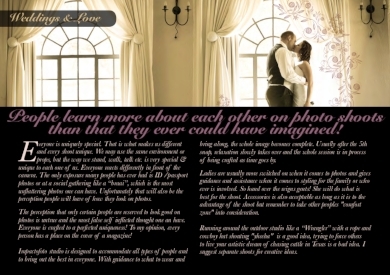 Are you a wedding photographer? Consider downloading and making use of this wedding event photography shoot plan that is just perfect for you. Weddings are considered as almost every individual’s momentous event, and as a wedding photographer, it is your job to make sure that you will capture a picture that will allow them to relive this joyous moment. And for you to effectively do so, you need to get into the wedding venue armed with a game plan that will thoroughly guide you in taking the best photos of the couple’s special day. Here is another wedding photography shoot plan that you can use if ever you provide wedding photo and video services to your clients. Through this photo shoot plan, you make it possible for your clients (who are most likely the bride and the groom) to get to know each other even more. How? It’s simple; this photo shoot plan consists of steps and ideas that allows you to instruct and direct them on how to work well with each other in order to come up with a wonderful pose and eventually come up with an equally wonderful photo.